This is a decision by Judith Prakash J on disputes arising out of arrangements made between the plaintiff and the defendant for the transport of machinery from the port of Nanwei in China to Singapore. 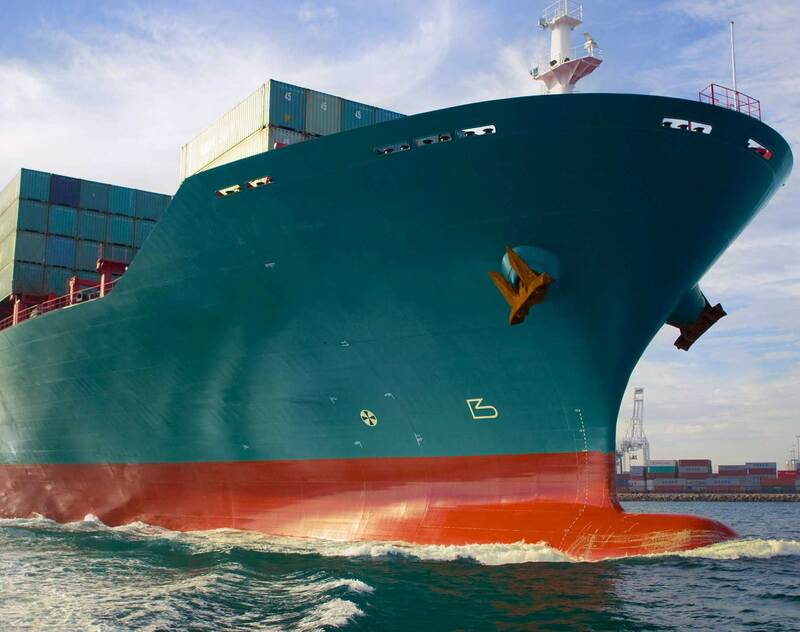 The plaintiff has sued the defendant for loss of freight and demurrage and the defendant made a counterclaim for damages for breach of contract and also loss of business arising from a letter written by the plaintiff to the defendant's customer. One of the issues that arose in this case was whether the Notice of Readiness ("NOR") tendered by the vessel under the second fixture was valid. Generally parties to contracts for carriage of goods by sea adopt the standard form contract devised by the Baltic and International Maritime Council and codenamed "Gencon" which provide for disputes arising out of the contract to be resolved through arbitration. Given this, Judgments that address clauses in contracts for carriage of goods by sea have been few and far between. In a recent arbitration that Rodyk [now Dentons Rodyk] was involved in, issues such as the validity of NOR and when laytime begins to run were considered. The Tribunal had to interpret clauses in the Gencon to come to a decision on these issues but was left high and dry when it sought assistance from Court Judgments. The process of uncovering material to assist the Tribunal was not plain sailing. Eventually counsel and Tribunal had to turn to comments made by leading authors and extracts of awards made in various arbitrations to assist them. Prakash J's decision is no mere drop in the ocean. It is a timely one as it considers when a NOR is taken to be tendered in the context of a berth charter versus a port charter. At paragraph 62 of the Judgment, Prakash J cites John Schofield, Laytime and Demurrage (Informa Law & Finance, 6th Ed, 2011) at para 3.267 that a valid NOR can only be given when the vessel concerned (a) has arrived at its specified destination; (b) is in a state of readiness to load or discharge; and (c) has fulfilled any additional requirements contained in the charter. "A berth charter is one that requires a vessel to proceed to a named berth or one that contains an express right for the charterers to nominate a berth. A port charter is one that "requires the vessel to proceed for loading to a named port, but not to some particular berth either specified in the charter or by the express terms of the charter to be specified by the charterer": North River Freighters, Ltd v President of India  2 Lloyd's Rep 668 at 679. In a port charter, a ship is said to have "arrived" even when it is not berthed if (a) it is within the port; and (b) it is at the immediate and effective disposition of the charterer. The vessel will be in such a position if it is at a place where waiting ships usually lie except in "extraordinary circumstances" which must be proven by the charterers: The Johanna Oldendorff  AC 479 at 535H"
"...deduced from the correspondence. The "fixture recap" lists the ports of loading and discharge as Nanwei and Singapore respectively. Furthermore, the defendant unqualifiedly acceded to the plaintiff's query if they could "proceed to bring the vessel to Nanwei port as per schedule" in an e-mail sent at 6.19pm on 17 August 2012. These pieces of evidence suggest that the contractual destination was Nanwei port and not a named berth thereat. This is in contrast to the first fixture which provided the loading port to be "Owners Berth Nanwei Port". Therefore, under the second fixture, the AAL Dampier was an "arrived vessel" as of 20 August 2012 when it arrived at Nanwei port. It was entitled to tender its NOR on that date." This case serves as a reminder to parties to a contract for carriage of goods by sea that a certain degree of specificity needs to be attained when parties are agreeing on when and where NOR can be served. This will have an impact on when laytime would start counting and eventually on parties' despatch or demurrage claims. Similarly, parties have to be precise in all other matters regarding the computation of laytime such as the meaning of weather working days (WWD) and whether time loss due to curtailed operations due to bad weather can be taken into account to pro-rate laytime. For example, if a vessel requires two cranes on deck to operate in tandem, but only one crane is able to continue operations due to heavy swell on the port side, then parties need to decide if laytime can be pro-rated due to operations not being able to progress at optimum levels. These are some of the many considerations parties have to consider when entering into a contract for carriage of goods by sea. Therefore being one of the few recent judgments to deal with such matters, Paragon Shipping Pte Ltd v Freight Connect (S) Pte Ltd provides valuable insight on how contracts are interpreted when the Court is faced with the issue of whether valid NORs were tendered according to the contract. It also highlights the importance of parties' need to consider such issues when entering into contracts for carriage of goods by sea .